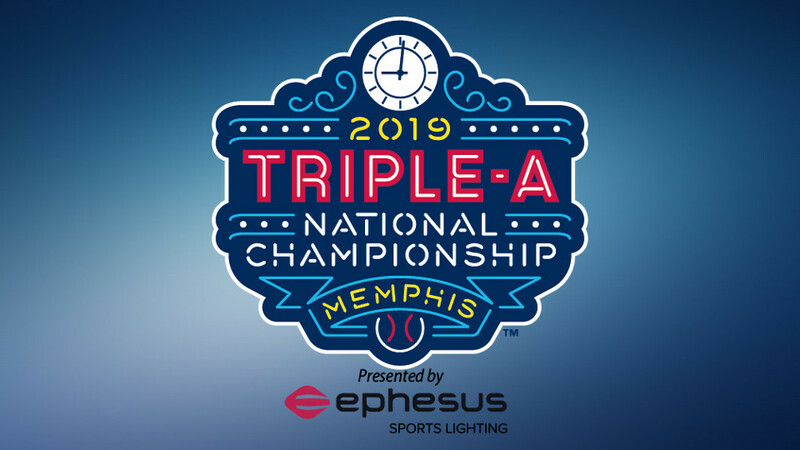 Triple-A Baseball announced that the season's pinnacle event will be known as the Triple-A National Championship Game Presented by Ephesus Sports Lighting. The annual showdown pitting the champions of the International League and Pacific Coast League takes place on Tuesday, September 17 at AutoZone Park in Memphis, Tennessee, home of the defending Triple-A champion Memphis Redbirds. Ephesus Sports Lighting is the primary partner of the event as well as the national television and radio broadcasts. Next stop, Toronto: Blue Jays call up Vlad Jr.